We offer a wide variety of survey advice that enable you to ensure that your buildings are fully compliant in relation to Building Regulations and other statutory legislation. 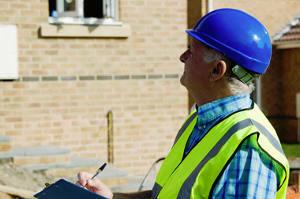 Such surveys are delivered by Chartered Building Surveyors who have experience and training in this specific area. In addition, we can call upon various specialist consultants with whom we have worked for a number of years in relation to access, fire safety, CDM Health & Safety and asbestos detection/removal. You may need our advice to be provided as a stand-alone service to meet particular requirements, or as part of a larger project alongside our other services.